Our Athletic Consultation service offers direct training to clients with a specific purpose such as triathlons, marathons, military boot camp, special services agencies, and more. With our consultation, a staff member will provide a one-on-one training during 3-4 consecutive sessions giving direction and motivational tips on how to optimize clients’ training experience for upcoming goal or event. In addition to training, clients are provided with personal meeting and written consultation highlighting ways to continue their training. 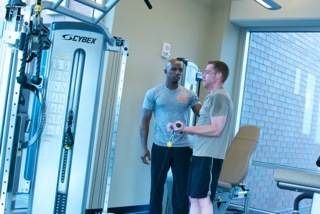 Clients will also have the option to do periodic progress checks with their trainer to help stay on track. No athletic goal is too big or too small. 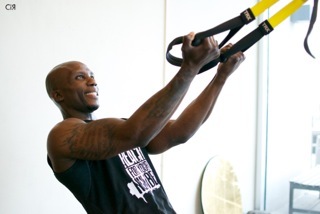 Our circuit training program combines resistance training with high-intensity cardio. This combination is designed to target strength building and muscular endurance in an easy to follow flow. Circuits are completed in a repetitive pattern from the first exercise to the last exercise, taking short, quick breaks in between each repetition. Boxing was originally designed as a self-defense workout with emphasis on blocking and guarding oneself. As a workout, boxing will help increase cardio-endurance, upper body strength, and definition through learning the basic fundamentals of punching, power, and combination moves. Our endurance building and cardio training focuses on the building of Cardiovascular Endurance, which is the ability of the heart, blood vessels, and lungs to supply oxygen to working muscles during physical activity for an extended period of time. 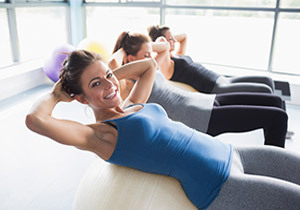 Our cardio training incorporates exercises that recruit both our cardiovascular and respiratory systems. This program is designed to help build muscle mass and definition. If you’re not interested in gaining mass, alternative weight training can help build lean muscle and definition in targeted areas.